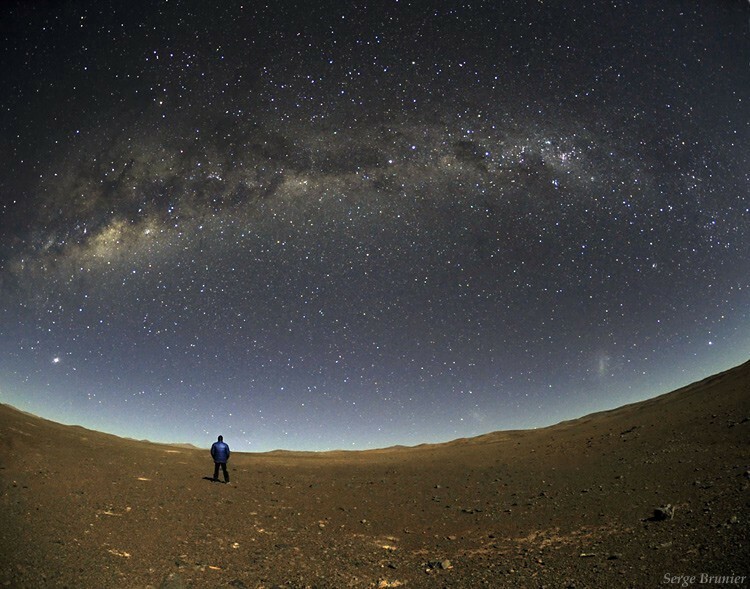 What it means if there’s no life anywhere else in the Universe, and what we know so far. while this is every other planet out there. 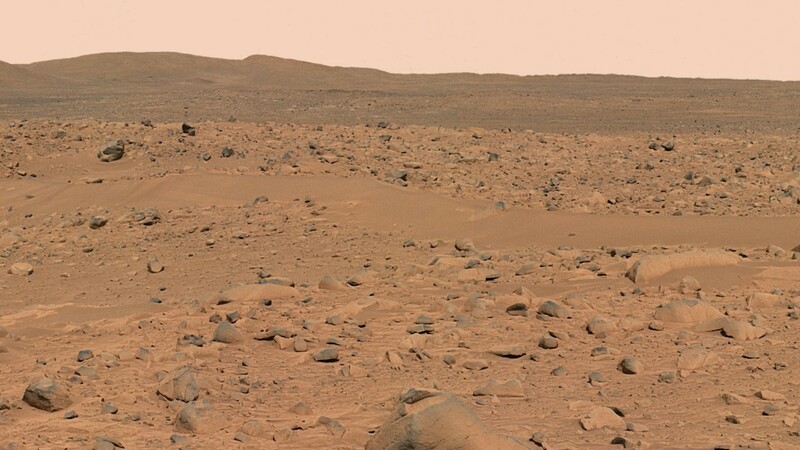 Image credit: Mars Spirit Rover, NASA/JPL/Cornell. We’re at the right distance from our Sun so that temperatures are conducive to life. We have the right atmospheric pressure for liquid water at our surface. We have the right ingredients — the right balance of heavy elements and organic molecules — for life to arise. We have the right amount of water so that our world has both oceans and continents. And life started on our world very early, sustained itself for our planet’s entire history, and gave rise to us: sentient, self-aware creatures. This, he argues, is incredibly rare. In fact, he goes beyond arguing that it’s just a rare occurrence in our Universe, claiming instead that it’s so outlandishly unexpected, given all the factors that needed to occur in just the right confluence of circumstances, that our Universe must have been designed specifically to give rise to us, otherwise the odds of us coming to be would be so infinitesimally small that it’s unreasonable to believe it could have happened by chance. 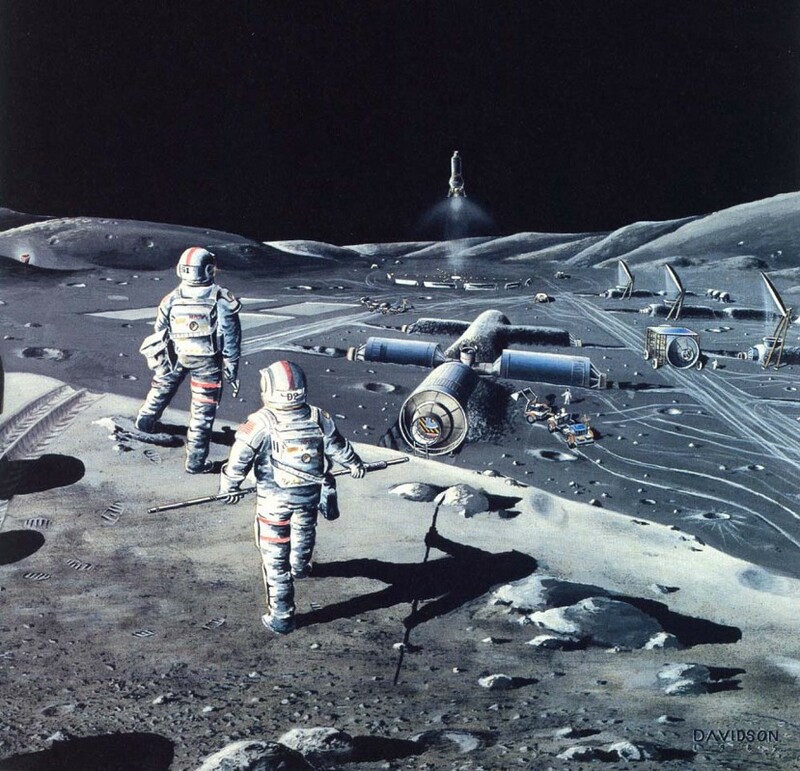 Image credit: Cosmos (1980) / Carl Sagan. This is a very compelling argument for many people, but it’s important to ask ourselves three questions to make sure we’re approaching this honestly. We’ll go through them one at a time, but here are the three, so we know what we’re getting into. What are, scientifically, the conditions that we need for life to arise? How rare or common are these conditions elsewhere in the Universe? And finally, if we don’t find life in the places and under the conditions where we expect it, can that prove the existence of God? These are all big questions, so let’s give them the care they deserve. Image credit: NOAA/PMEL Vents Program, via http://www.pmel.noaa.gov/eoi/. 1.) What are, scientifically, the conditions that we need for life to arise? In other words, things did occur in a very specific way here on Earth, but how many of them does life-as-we-know-it require, versus how many of them happened in a particular way here, but could have easily happened under different conditions elsewhere? The things I listed earlier are based on the assumption that any life that’s out there is going to be like us in the sense that it will be based on the chemistry of atoms and molecules, occur with liquid water as a basic requirement of its functioning, and won’t be in an environment that we know to be toxic to all terrestrial life. For those criteria alone, we already know there are billions of planets in our galaxy alone that fit the bill. 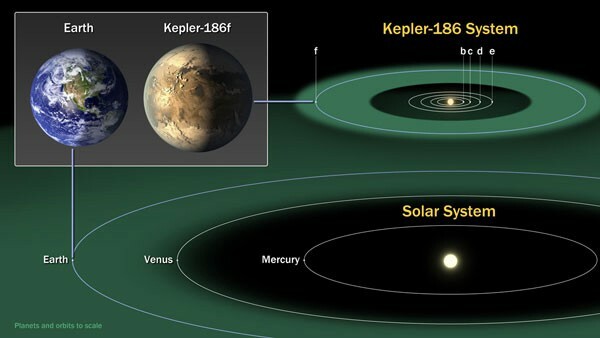 Image credit: NASA/Ames/JPL-Caltech, via http://kepler.arc.nasa.gov/news/nasakeplernews/index.cfm?FuseAction=ShowNews&NewsID=165. 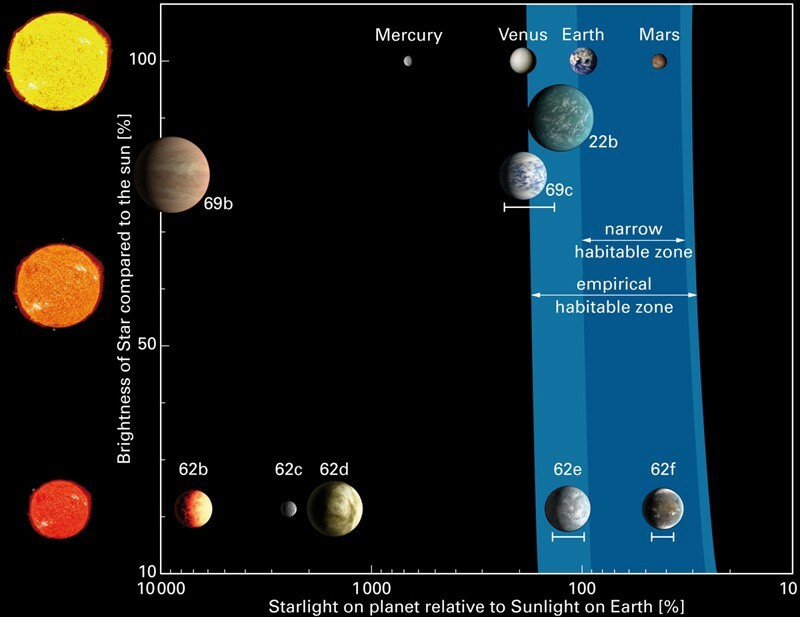 Our studies of exoplanets — of worlds around stars beyond our own — have shown us that there’s a huge variety of rocky planets orbiting at the right distance from their central stars to have liquid water on their surfaces if they have anything akin to atmospheres like our own. We are starting to approach the technological capabilities of detecting exo-atmospheres and their compositions around worlds as small as our own; currently, we can get down to about Neptune-sized worlds, although the James Webb Space Telescope will advance that further in under a decade. Image credit: David A. Aguilar, CFA. But aren’t there other things we need to worry about? What if we were too close to the galactic center; wouldn’t the high rate of supernovae fry us, and sterilize life? 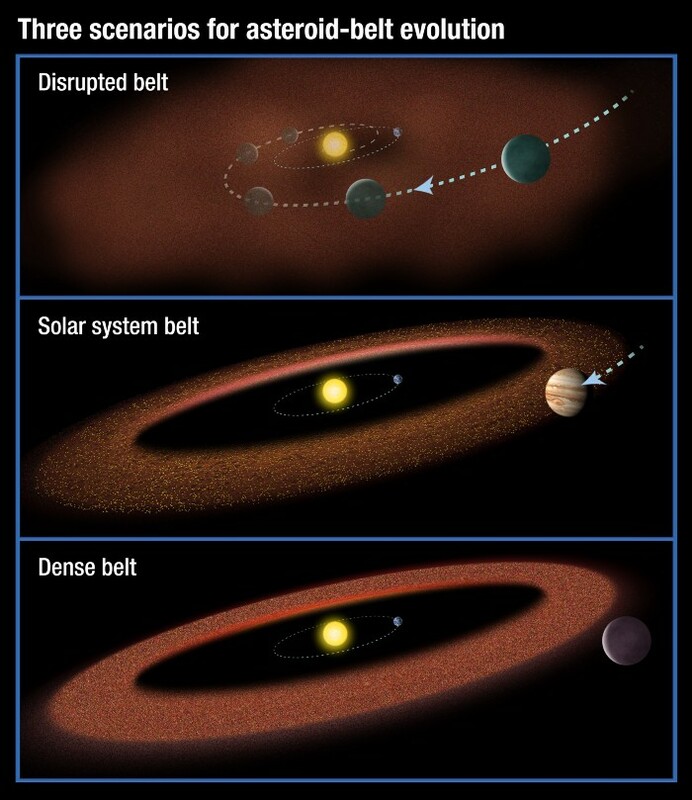 What if we didn’t have a planet like Jupiter to clear out the asteroid belt; wouldn’t the sheer number of asteroids flying our way wipe any life that manages to form out? And what about the fact that we’re here now, when the Universe is relatively young? Many stars will live for trillions of years, but we’ve only got about another billion or two before our Sun gets hot enough to boil our oceans. When the Universe was too young, there weren’t enough heavy elements. Did we come along at just the right time, to not only make it in our Universe, but to witness all the galaxies before dark energy pushes them away? Image credit: Midcourse Space Experiment (MSX) composite, via http://coolcosmos.ipac.caltech.edu/image_galleries/MSX/galactic_center.html. Probably not, to all of these questions! Metaxas throws these out there to illustrate how unlikely it is that we would have come into existence, but none of these points say what he uses them to mean. If we were closer to the galactic center, yes: the star formation rate is higher and the rate of supernovae is higher. But the main thing that means is that large numbers of heavy elements are created faster there, giving complex life an opportunity starting from earlier times. Here in the outskirts, we have to wait longer! 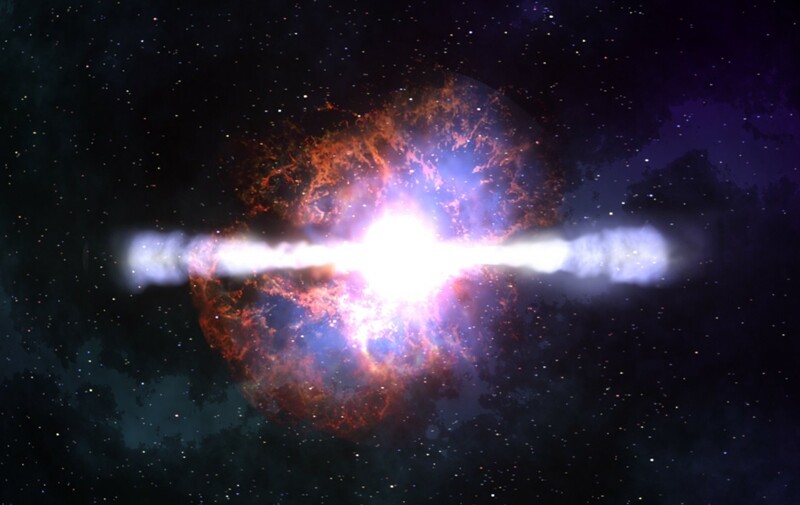 And as for sterilizing a planet, you’d have to be very close to a supernova for that to happen — far closer than stars typically are to one another near the galactic center — or else in the direct path of a hypernova beam. But even in this latter case, which would still be incredibly rare, you’re likely to only sterilize half your world at once, because these beams are short-lived! 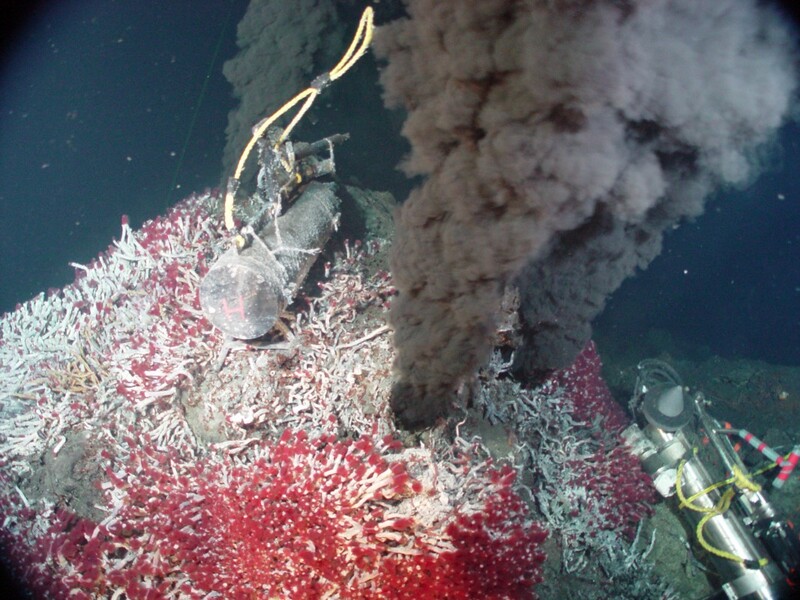 Their atmospheres wouldn’t be blown off entirely, deep-ocean life should still survive, and there’s every reason to believe that no matter how bad it got, the conditions would be ripe for complex life to make a comeback. Once life takes hold on a world, or gets “under its skin” as some biologists say, it’s very hard to annihilate it entirely. And this simply won’t do. Image credit: NASA/ESA/A. Feild, STScI. Same deal for asteroids. Yes, a solar system without a Jupiter-like planet would have many more asteroids, but without a Jupiter-like planet, would their orbits ever get perturbed to fling them into the inner solar system? Would it make extinction events more common, or rarer? Moreover, even if there were increased impacts, would that even make complex/intelligent life less likely, or would the larger number of extinction events accelerate the differentiation of life, making intelligence more likely? The evidence that we need a Jupiter for life is specious at best, just like the evidence that we need to be at this location in our galaxy is also sparse. But even if those things were true, we’d still have huge numbers of worlds — literally tens-to-hundreds of millions — that met those criteria in our galaxy alone. And finally, we did come along relatively early, but the ingredients for stars and solar systems like our own were present in large abundances in galaxies many billions of years before our own star system formed. We’re even finding potentially habitable worlds where life may be seven-to-nine billion years old! So no, we’re probably not first. The conditions that we need for life to arise, to the best we can measure, seem to exist all over the galaxy, and hence probably all over the Universe as well. Image credit: © Lisa Kaltenegger (MPIA). 2.) How rare or common are these conditions elsewhere in the Universe? 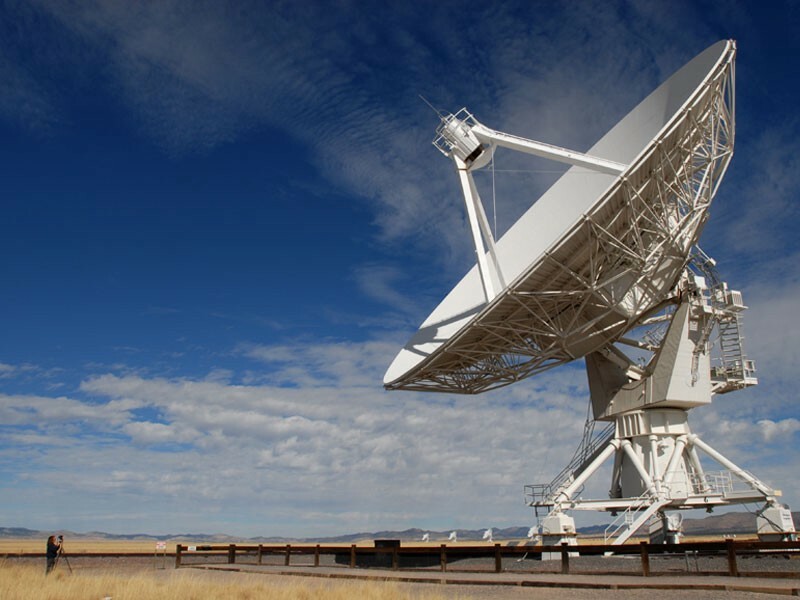 Scientists didn’t help themselves with overly optimistic estimates of the Drake equation: the equation that is most commonly used to estimate the number of intelligent civilizations in our galaxy. Of all the science presented in Carl Sagan’s original Cosmos series, his estimates of the Drake equation represented possibly the worst science in the series. So let’s run through the actual numbers to the best that science knows — complete with realistic uncertainties — and see what we come up with. and that ought to support and sustain liquid water on their surfaces! So the worlds are there, around stars, in the right places! In addition to that, we need them to have the right ingredients to bring about complex life. What about those building blocks; how likely are they to be there? Image credit: NASA / ESA and R. Humphreys (University of Minnesota). Believe it or not, these heavy elements — assembled into complex molecules — are unavoidable by this point in the Universe. Enough stars have lived and died that all the elements of the periodic table exist in fairly high abundances all throughout the galaxy. But are they assembled correctly? Taking a look towards the heart of our own galaxy is molecular cloud Sagittarius B, shown at the top of this page. 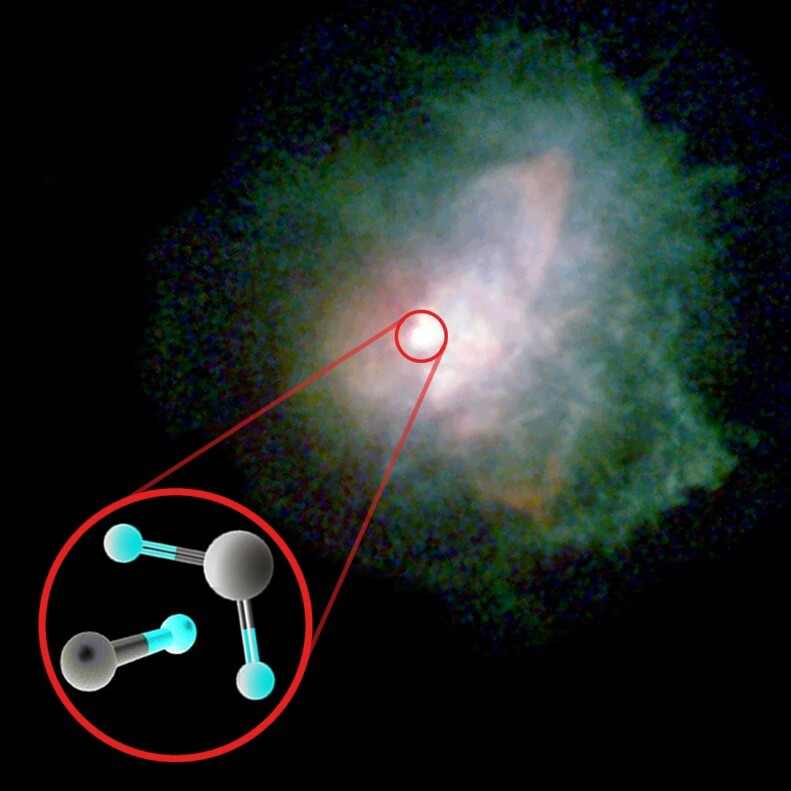 In addition to water, sugars, benzene rings and other organic molecules that just “exist” in interstellar space, we find surprisingly complex ones. Image credit: Oliver Baum, University of Cologne. Like ethyl formate (left) and n-propyl cyanide (right), the former of which is responsible for the smell of raspberries! Molecules just as complex as these are literally in every molecular cloud, protoplanetary disk and stellar outflow that we’ve measured. So with tens of billions of chances in our galaxy alone, and the building blocks already in place, you might think — as Fermi did — that the odds of intelligent life arising many times in our own galaxy is inevitable. But first, we need to make life from non-life. This is no small feat, and is one of the greatest puzzles around for natural scientists in all disciplines: the problem of abiogenesis. At some point, this happened for us, whether it happened in space, in the oceans, or in the atmosphere, it happened, as evidenced by our very planet, and its distinctive diversity of life. But thus far, we’ve been unable to create life from non-life in the lab. So it’s not yet possible to say how likely it is, although we’ve taken some amazing steps in recent decades. 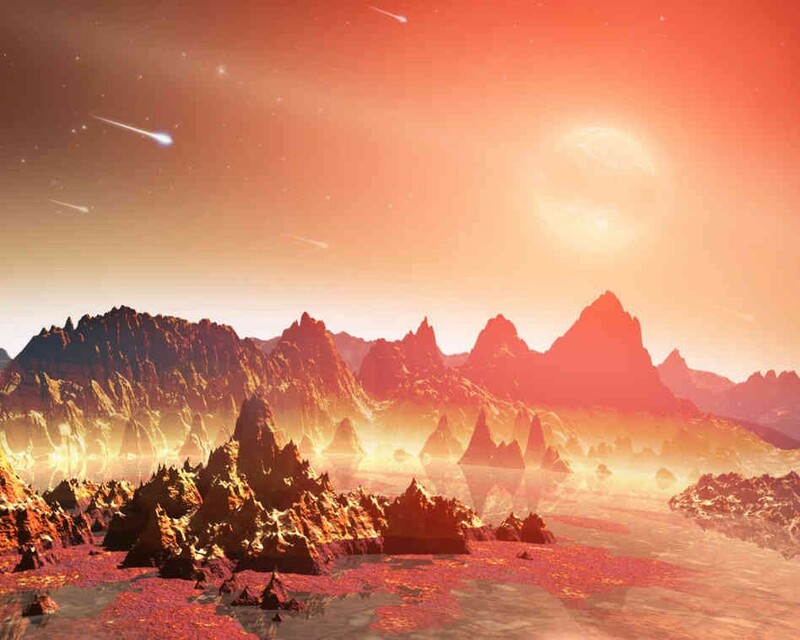 It could be something that happens on as many as 10–25% of the possible worlds, which means up to 20 billion planets in our galaxy could have life on them. (Including — past or present — others in our own Solar System, like Mars, Europa, Titan or Enceladus.) That’s our optimistic estimate. But it could be far fewer than that as well. Was life on Earth likely? In other words, if we performed the chemistry experiment of forming our Solar System over and over again, would it take hundreds, thousands, or even millions of chances to get life out once? 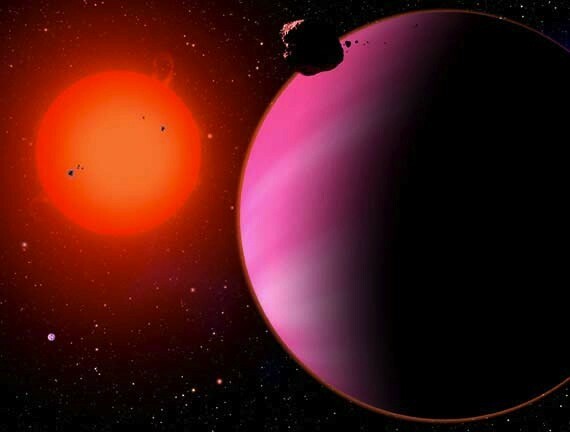 Conservatively, let’s say it’s only one-in-a-million, which still means, given the pessimistic end of 40 billion planets with the right temperature, there are still at least 40,000 planets out there in our galaxy alone with life on them. 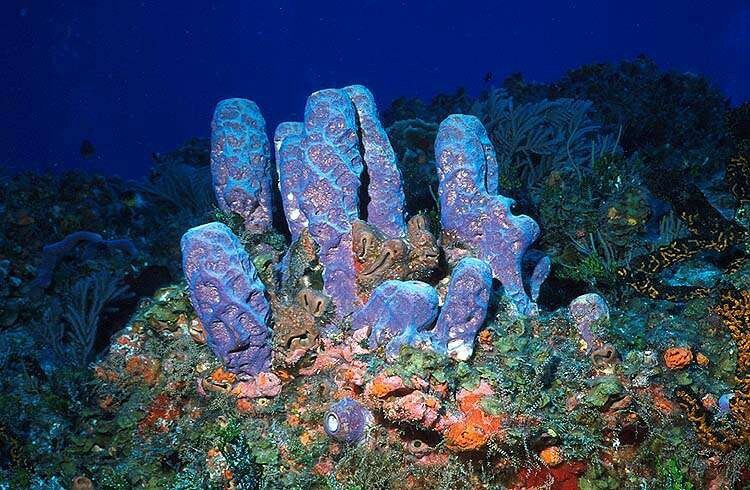 Image credit: © 2002, ReefNews, Inc. But we want something even more than that; we’re looking for large, specialized, multicellular, tool-using creatures. So while, by many measures, there are plenty of intelligent animals, we are interested in a very particular type of intelligence. Specifically, a type of intelligence that can communicate with us, despite the vast distances between the stars! So how common is that? From the first, self-replicating organic molecule to something as specialized and differentiated as a human being, we know we need billions of years of (roughly) constant temperatures, the right evolutionary steps, and a whole lot of luck. What are the odds that such a thing would have happened? One-in-a-hundred? Well, optimistically, maybe. That might be how many of these planets stay at constant temperatures, avoid 100% extinction catastrophes, evolve multicellularity, gender, become differentiated and encephalized enough to eventually learn to use tools. Or, there could be plentyof life out there, but it could all look like this. 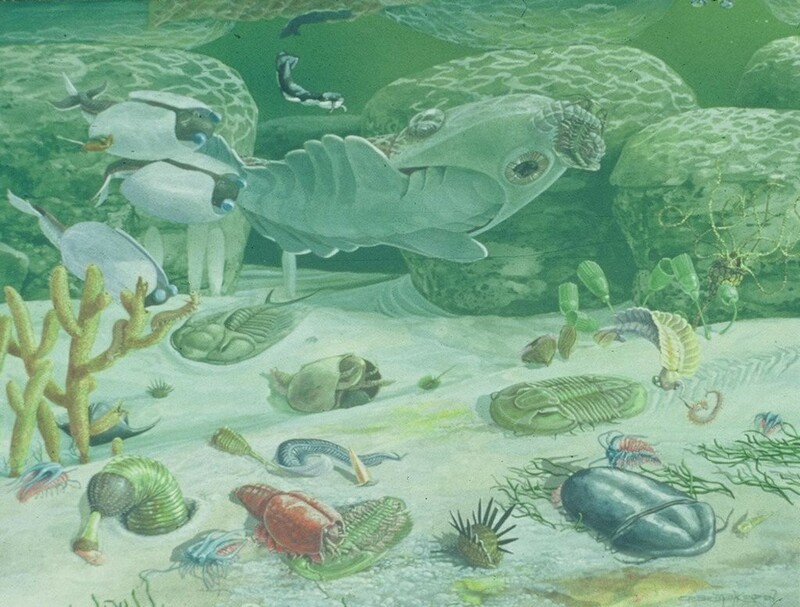 Image credit: BURGESS SHALE FAUNA (1989) Carel Brest van Kempen. But it could be far fewer; we are not an inevitable consequence of evolution so much as a happy accident of it. Even one-in-a-million seems like it might be too optimistic for the odds of human-like animals evolving on an Earth-like world with the right ingredients for life; I could easily imagine that it would take a billion Earths (or more) to get something like human beings out just once. Image credit: Original source Dennis Davidson for http://www.nss.org/, retrieved from Brian Shiro at Astronaut For Hire. If we take the optimistic estimate of the optimistic estimate above, perhaps 200 million worlds are out there capable of communicating with us, in our galaxy alone. But if we take the pessimistic estimate about both life arising and the odds of it achieving intelligence, there’s only a one-in-25,000 chance that our galaxy would have even one such civilization. In other words, life is a fantastic bet, but intelligent life may not be. And that’s according to reasonable scientific estimates, but it assumes we’re being honest about our uncertainties here, too. So the conditions for life are definitely everywhere, but life itself could be common or rare, and what we consider intelligent life could be common, rare or practically non-existent in our galaxy. As science finds out more, we’ll learn more about that. 3.) If we don’t find life in the places and under the conditions where we expect it, can that prove the existence of God? Do you want or need your belief in a divine or supernatural origin to the Universe to be based in something that could be scientifically disproven? I am very open about not being a man of faith myself, but of having tremendous respect for those who are believers. The wonderful thing about science is that it is for everybody who’s willing to look to the Universe itself to find out more information about it. Why would your belief in God require that science give a specific answer to this question that we don’t yet know the answer to? Will your faith be shaken if we find that, hey, guess what, chemistry works to form life on other worlds the same way it worked in the past on this one? Will you feel like you’ve achieved some sort of spiritual victory if we scour the galaxy and find that human beings are the most intelligent species on all the worlds of the Milky Way? 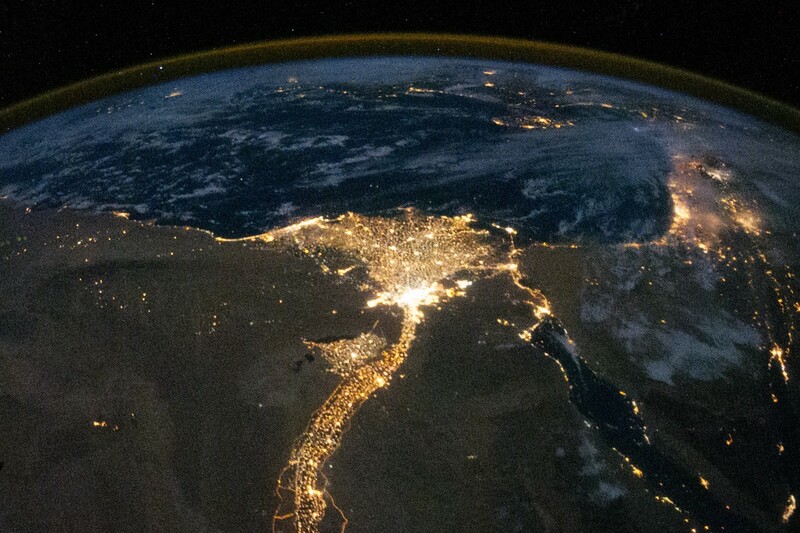 Image credit: Serge Brunier of The World At Night, viahttp://twanight.org/newTWAN/photos.asp?ID=3001467. Or, can your beliefs — whatever they are — stand up to whatever scientific truths the Universe reveals about itself, regardless of what they are? 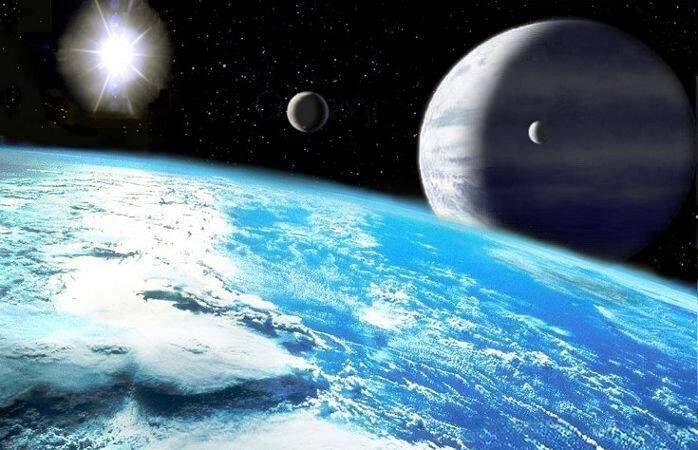 In the professional opinion of practically all scientists who study the Universe, it is very likely that there is life on other worlds, and that there’s a very good chance — if we invest in looking for it — that we’ll be able to find the first biological signatures on other worlds within a single generation. Whether there’s intelligent life beyond Earth, or more specifically, intelligent life beyond Earth in our galaxy that’s still alive right now, is a more dubious proposition, but the outcome of this scientific question in no way favors or disfavors the existence of God, any more than the order of whether fish or birds evolved first on Earth favors or disfavors a deity’s existence. Image credit: Wikimedia Commons / Lucianomendez. The truths of the Universe are written out there, on the Universe itself, and are accessible to us all through the process of inquiry. To allow an uncertain faith to stand in as an answer where scientific knowledge is required does us all a disservice; the illusion of knowledge — or reaching a conclusion before obtaining the evidence — is a poor substitute for what we might actually come to learn, if only we ask the right questions. Science can never prove or disprove the existence of God, but if we use our beliefs as an excuse to draw conclusions that scientifically, we’re not ready for, we run the grave risk of depriving ourselves of what we might have come to truly learn. So as this year draws to a close and a new one begins, I implore you: don’t let your faith close you off to the joys and wonders of the natural world. The joys of knowing — of figuring out the answers to questions for ourselves — is one that none of us should be cheated out of. May your faith, if you have one, only serve to enhance and enrich you, not take the wonder of science away!